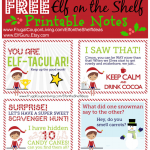 Did you see yesterday? 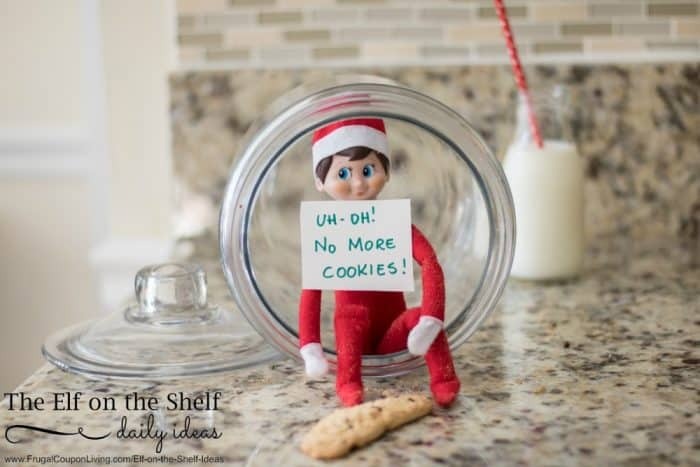 Elf was stuck in the cookie jar! 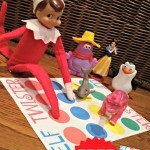 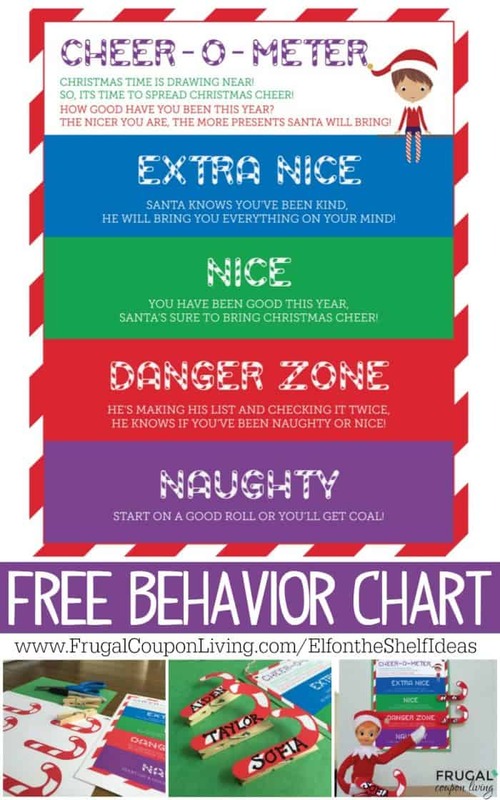 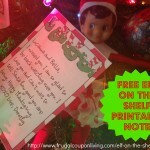 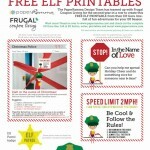 Today Elf is STILL in the cookie jar but the cookie are gone – this makes two days of easy ideas!